As a maternity unit it closed in 1971, and the hospital itself closed eventually in 1992. 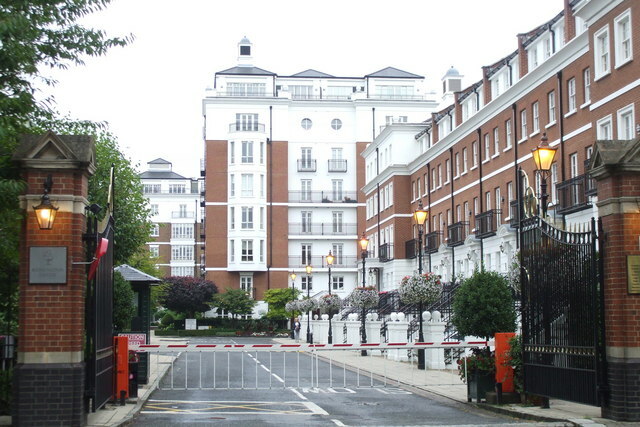 The site is now part of a gated community called Kensington Green. This page has been viewed about 792 times.